Ah the beauty of the boundless number of Pi. Loved by calculus, algebra, and trigonometry enthusiasts alike, it sure is one complicated number that cannot be sliced neatly. 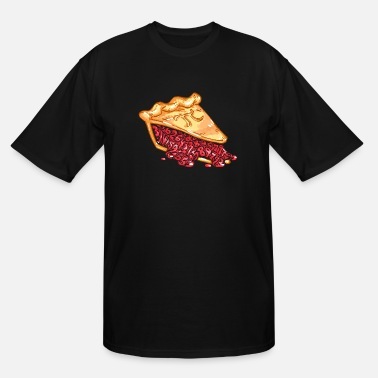 If you are looking for a place to find Pi Day t-shirt designs and Pi Day shirt ideas, then browse the extensive collection of unique Pi graphics and math logos in the Spreadshirt Marketplace. Known as the most famous number in mathematics, this "celebrity" number is certainly a cause for excitement. 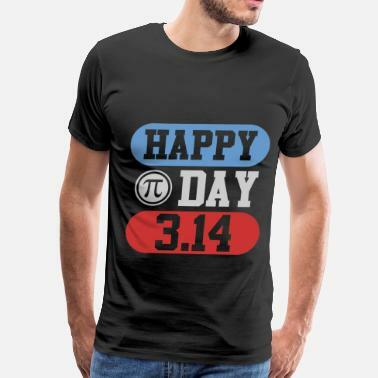 Having been given its own national day of reverence, Spreadshirt is your number one source, where you can find the best Pi Day shirts and Pi Day designs online. 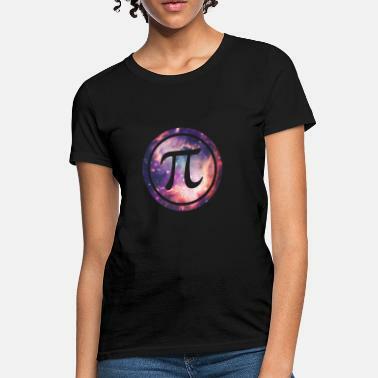 Show off your love for this truly unique number that never repeats with cool apparel and unique Pi Day shirts and gifts from Spreadshirt. 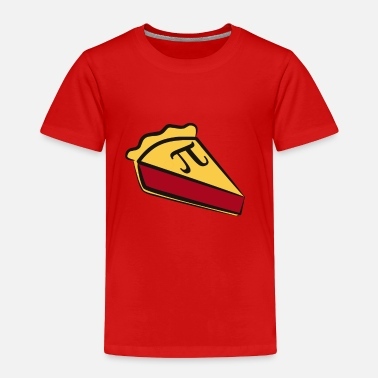 The time is fast approaching: 3/14/18 is right around the corner and the time is nigh to pick up your funny Pi Day shirts online. Even if you have never celebrated the simplest possible ratio of the simplest possible shape before, 2018 is the year to start. The beauty and perfection of Pi is truly fascinating, and with Wednesday, March 14th, 2018 almost here, don't wait to pick up some awesome Pi Day shirts for you and your closest friends. From clever calculation quotes, to funny sayings, this irrational number that goes on forever without ever repeating is certainly much fun to celebrate. And even though often overshadowed by St. Patrick’s Day or Spring Break, this special day is truly exceptional. 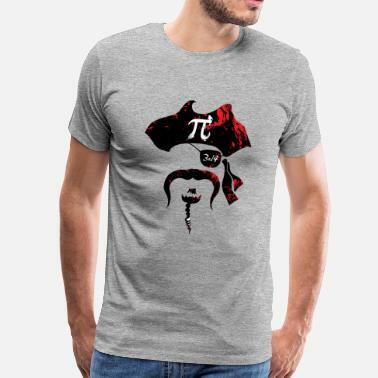 Show your love for this "transcendental" number with Pi Day shirts from Spreadshirt.